Hi! I am a third year teacher with a degree in Early Childhood Education from Webster University in St. Louis, MO. I have experience student teaching and volunteering in classrooms up to 3rd grade, and I have fallen in love with teaching Preschool. This is my third year as Epiphany Catholic School's preschool teacher! 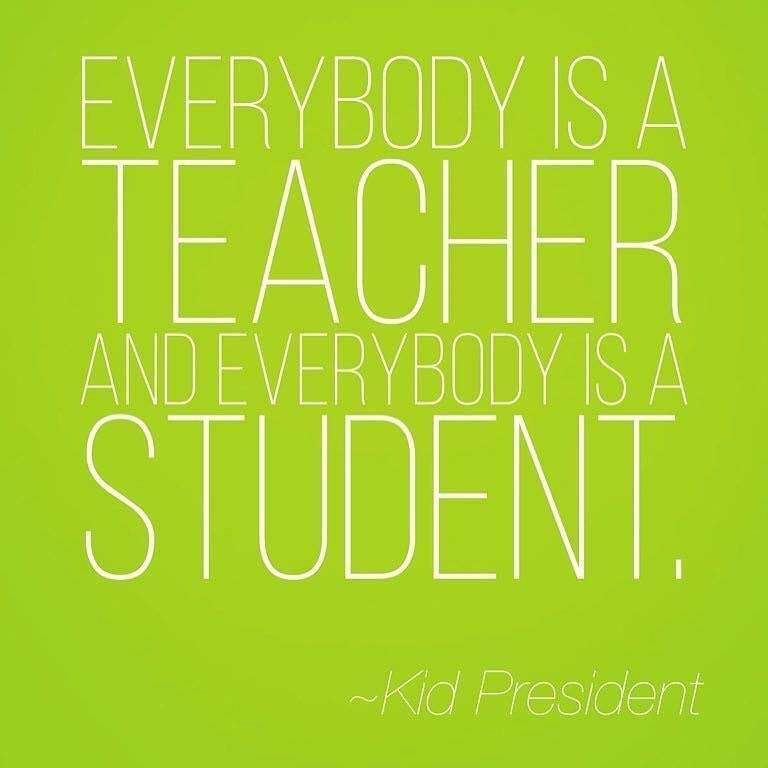 The best part about being a preschool teacher is getting to know each of the students individually, and watching them build relationships with each other! Preschoolers are so honest, genuine, and funny. I also love watching my students learn and explore through their senses and experiences. I live in Chicago and love spending my free time outside with my dog, family, and friends! I also enjoy reading, traveling, and baking.